The Lion Resorts – Club Alias is located on the western shore of Cyprus, just 150 meters from the Mediterranean Sea. 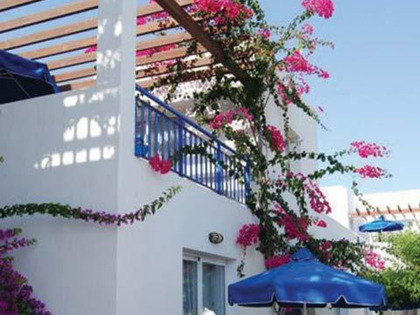 It has the appearance of a traditional, charming whitewashed Cypriot village and can be your new holiday home away when you find these Cyprus timeshares for sale. Lion Resorts offers one and two-bedroom timeshare suites set in landscaped gardens around the outdoor swimming pools. On-site you will have access to two pools, restaurants, a nightclub and a supermarket. Your private vacation home will have attractive décor with a fully equipped kitchen, air conditioning, TV and DVD player. You can also find on-site tennis courts, laundry facilities, an equipped fitness room with sauna or steam room. The Loin Resorts – Club Alias is near bicycle trails, fishing, waterskiing, a marina with boat launch, sailing, scuba diving and live entertainment in the town of Paphos. 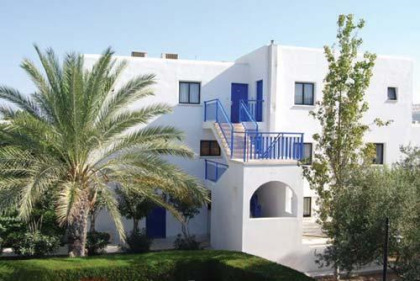 Along with the exciting nightlife, there is a wealth of activities available near the resort, including family attractions such as go-karting, mini-golfing and the Aphrodite waterpark. For history aficionados, there are several archeological sites nearby in the ancient lower part of town as well as outside town at the Tombs of the Kings dating from the 4th century BC. After an active day with your family, you can relax at one of the seaside taverns where you will get the day’s freshest seafood. Back at the resort, children are not overlooked with outdoor and indoor playgrounds, a kid’s menu and early meals along with babysitting so you can relax while your children are cared for and having fun. 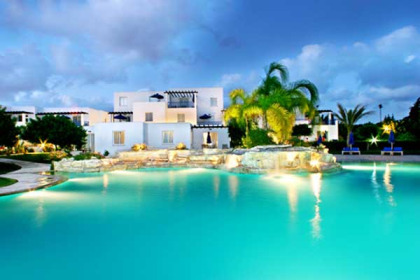 When you find these Cyprus timeshares for sale, you have the chance to secure your future holidays at today’s discounted prices. If travel is important for you and your family, a timeshare will allow you to visit many places around the world at a fraction of the usual cost. This is because you can exchange your unit for a comparable one in the destination of your choice. Cyprus is a desirable destination that will be easy to trade if you want to visit Las Vegas or Cancun. Whether it is for a romantic getaway or a family vacation, Lion Resorts won’t disappoint. Contact Lion Resorts Specialist Today!